KinnaraWhile choral singing represents one of the most popular art forms, professional choirs account for a small segment of these organizations. Kinnara Ensemble, directed by J.D. Burnett, is a medium-size choir that began in 2009 with graduates of Westminster Choir College in Princeton, New Jersey. This case study outlines the project-based choral model and introduces issues with hiring local and national talent. 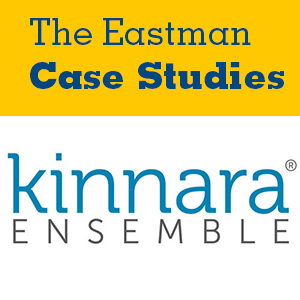 The financials of Kinnara Ensemble are reviewed, with attention to fluctuations in the organization’s revenue streams and hope for financial stability under new management.